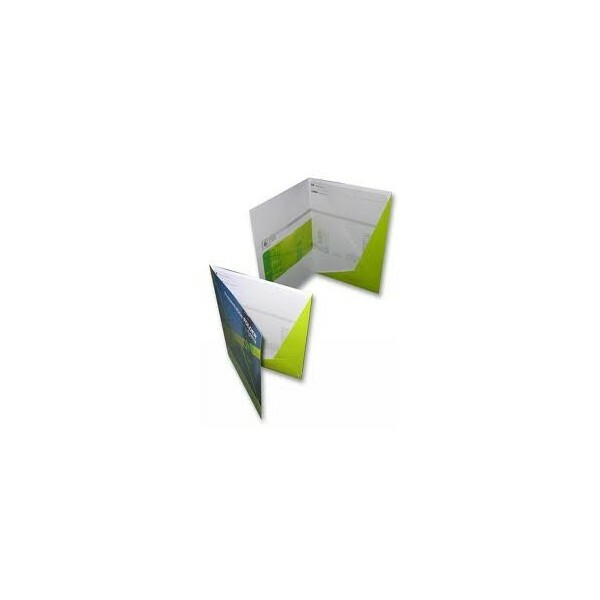 Welcome to Crown Print's instant quote page for Presentation Folders. Doesn't matter how great your promotional material looks if they are presented in a mediocre way then they will not perform their purpose. 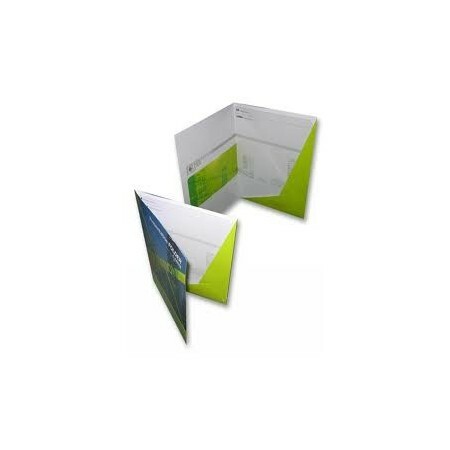 The presentation folder is the first thing that your customer sees when receiving your marketing material, use only the highest quality printing and precision die cutting in this area, lest your business will come across as cheap and unprofessional. Crown Print has a vast amount of experience with Presentation Folders and we can guide your through this most tricky of printed materials.